To begin using Joan you will need to create a user account in the Joan Web Portal at portal.getjoan.com. Creating an account will allow you to connect Joan to your calendar and Wi-Fi network and give you easy access to all of Joan’s settings and features, anytime, anywhere. The Joan Portal makes managing Joan safe and secure, protected by a password only you know. Find out more about your privacy when using Joan here. If you forget your login details, don’t worry. To reset your Joan Portal password, simply follow this link.  Decide who receives what kind of notifications by providing the Technical and Maintenance email contacts for Joan email notifications in the Joan Portal under "Settings" > "Organization" and the heading "Additional contact emails." These email addresses can be different from the one used to create the Joan Portal Account or you can enter the same email address. You will be able to change these contacts at any time. You can also designate someone to charge Joan. This person will receive automatic low battery reminders so you can enjoy uninterrupted scheduling. Enter an email under "Settings" > "Organization" > "Additional contact emails" > "Maintenance email." Enter an email under "Settings" > "Organization" > "Additional contact emails" > "Technical email." This person will receive technical notifications, such as software updates, functionality improvements and new features.